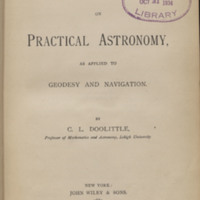 Doolittle, professor of Mathematics and Astronomy at Lehigh University from 1875 to 1895, wrote this book as a textbook for universities in a systematic form presenting the most approved methods in actual use at the time. 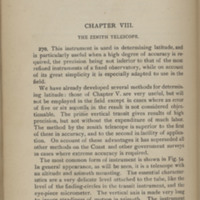 The work was designed to be of practical use and incorporates the coordinates of latitude and longitude. 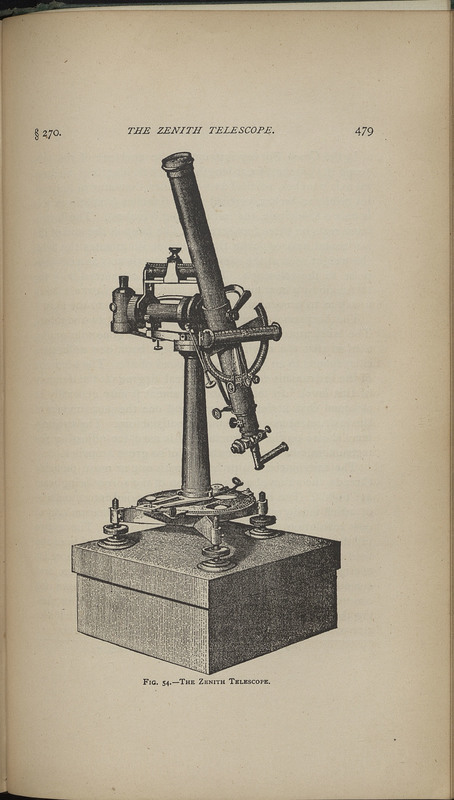 A Treatise on Practical Astronomy, as Applied to Geodesy and Navigation. New York: John Wiley & Sons, 1885.